Mid Penn Bank is committed to serving the local community of Fayette County, PA. From personal checking accounts to business loans, our team will be happy to help you with any banking services you need. Agricultural loans. By working with an agricultural lender like Mid Penn Bank, you will have the critical financial support your farm or agricultural business needs. Small Business Loans. Business loans from Mid Penn Bank allow you to start a new business or expand an existing business. As members of the Vanderbilt and Fayette County, PA community, we love seeing local businesses succeed here and throughout Pennsylvania. Personal Banking. Opening a personal checking or savings account with us gives you access to our banking services including our 24/7 ATM service, along with access to our large network of branches across Pennsylvania. Online Banking. Our online and mobile banking services make it easy for you to safely and securely manage your accounts from any internet-connected device. On the go or in the office, you can access your accounts and manage your funds wherever it’s convenient for you. Our app supports mobile banking through Android® and Apple® devices. Set up your account online or at our Vanderbilt, PA location. 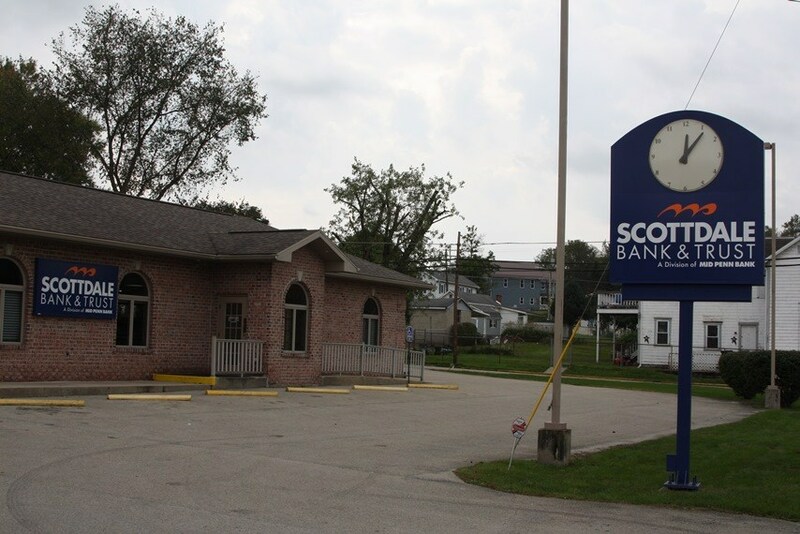 If you’d like to learn more about the banking services available to you at our Vanderbilt location, you can contact us at 724-529-3115 or visit us on 192 Main St., Vanderbilt, PA 15486.